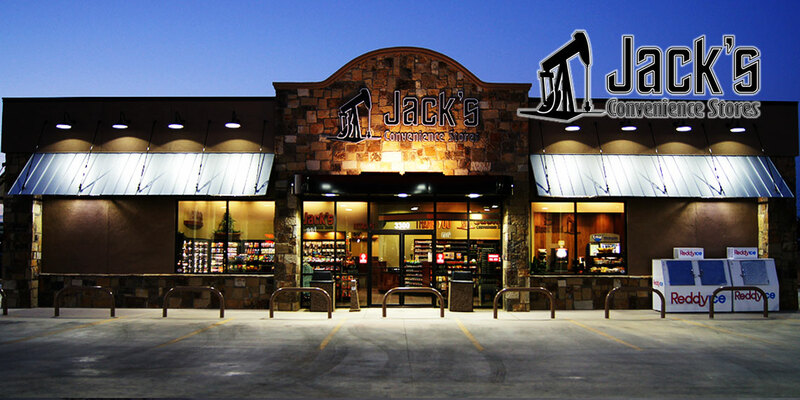 Jack’s Convenience Store and Gas Station is not just a name that resonates with the “oil patch” but rather a name that resonates with being different. Our team continuously strives to bring uniqueness and quality to our customers so that your experience is one that you will remember and appreciate. Our goal is to build a brand that is recognized by our customers as a brand of quality over quantity. Don’t take our word for it…….Come and “Experience the Difference” for yourself..